The University Gallery, University of Newcastle. 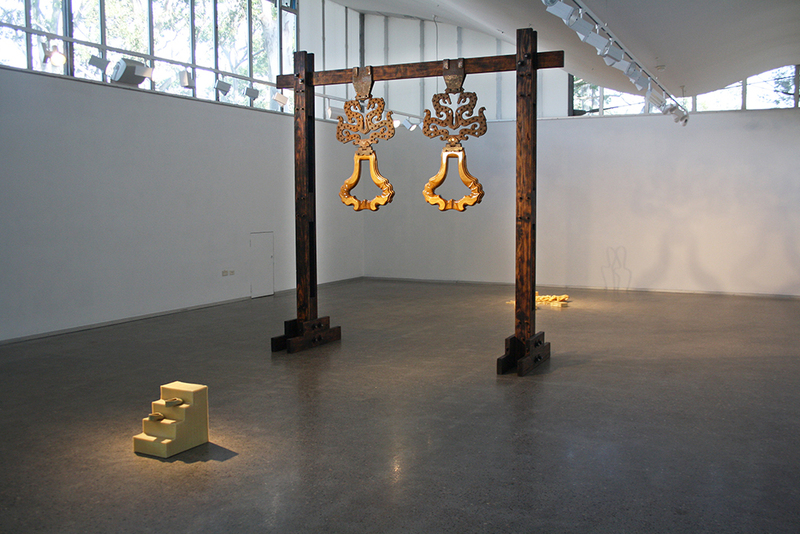 The University Gallery presents curated exhibitions and touring shows that facilitate an awareness of contemporary art, artists, communities and disciplines. We also support and promote local and emerging artists through our exhibition program and present research exhibitions by our postgraduate candidates at the University of Newcastle. Our second space, the Senta Taft-Hendry Museum, opened in 2011 in a dedicated space situated below the University Gallery. The museum houses an extensive and diverse collection of artefacts such as carved wooden masks used in ancestral pageants, weapons featuring carved bone, cassowary feathers and shells, cooking pots, ancient drums and body adornments, dating back to the 1950s when Senta Taft-Hendry began her travels to Papua New Guinea, West Papua (Irian Jaya), Micronesia, Polynesia and remote Australian communities. We value community engagement and welcome the public to engage with our many exhibition openings and public programs throughout the year.